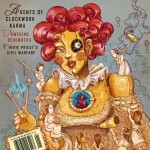 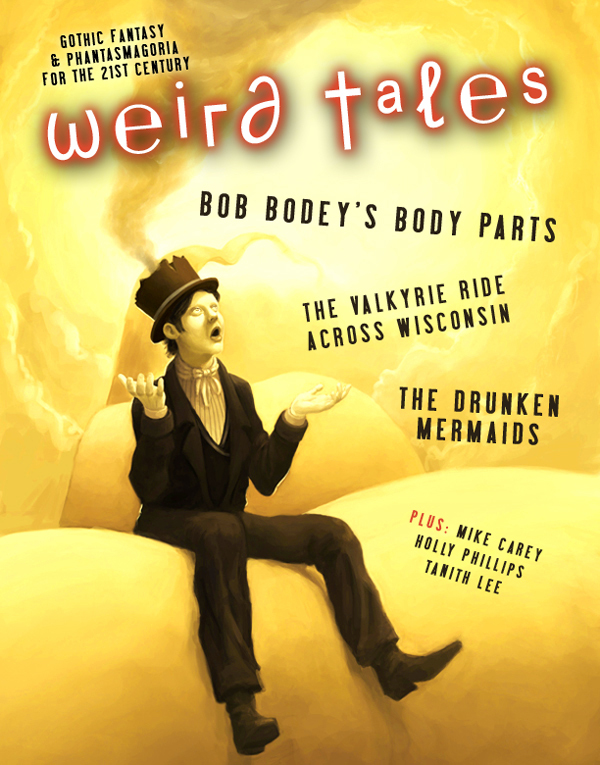 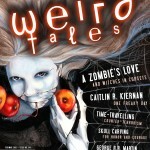 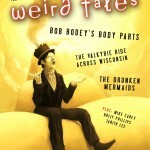 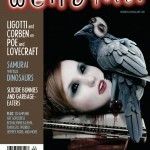 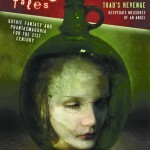 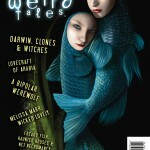 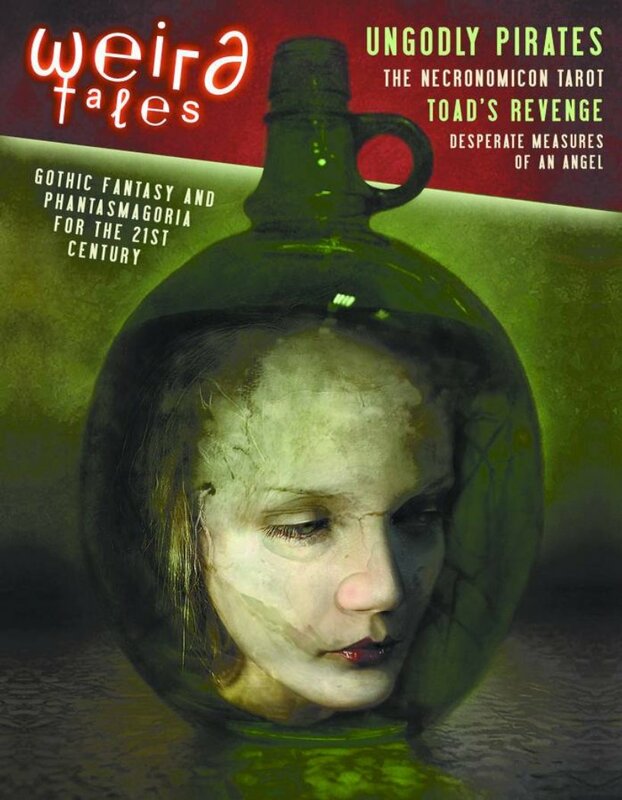 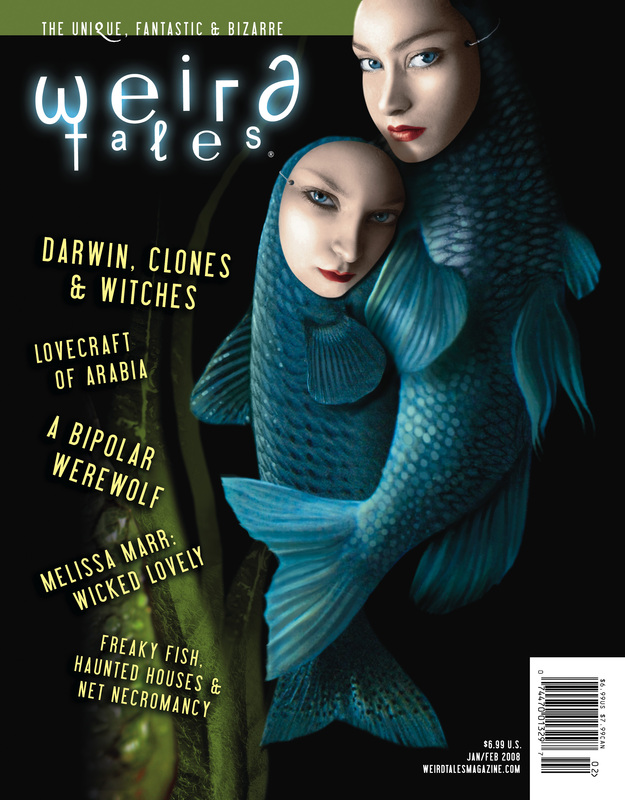 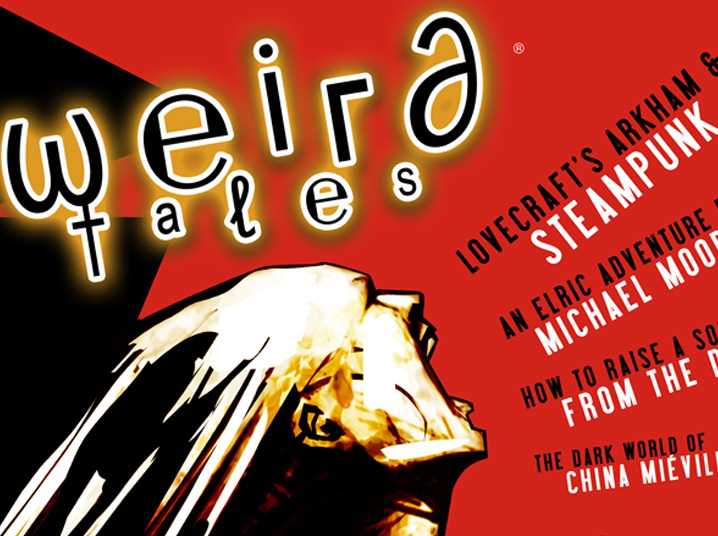 From 2006 to 2010, I served as editorial and creative director of Weird Tales, the venerable American magazine of mind-blowing, fantastical stories. 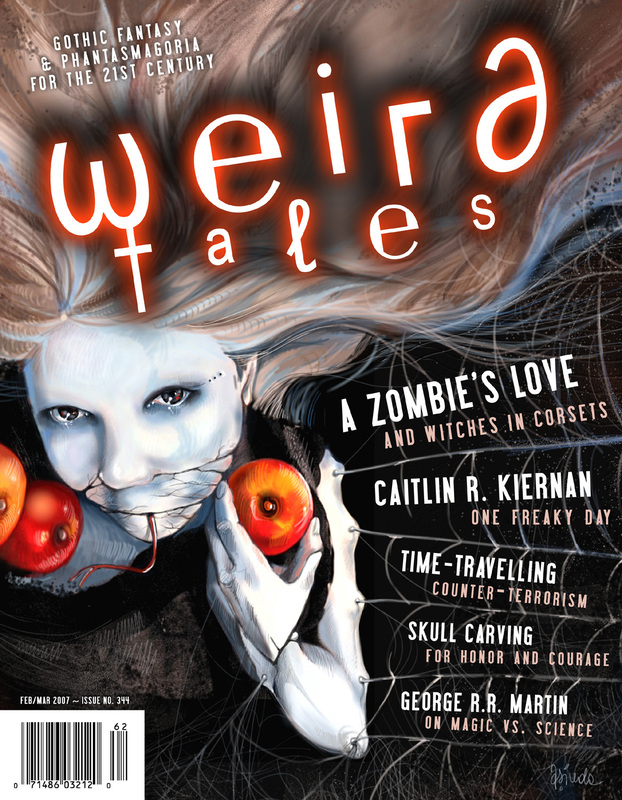 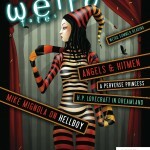 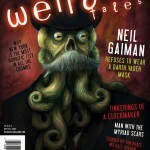 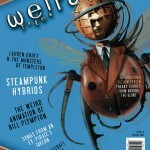 In its heyday of the 1920s and ’30s, Weird Tales, featuring H.P. 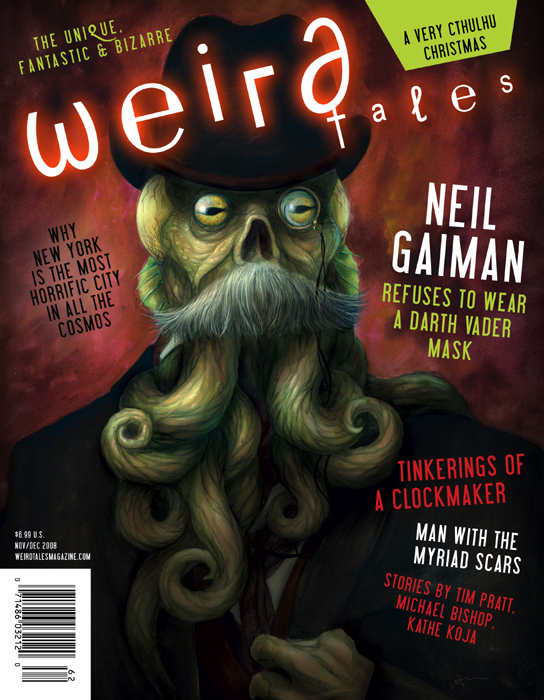 Lovecraft’s Cthulhu stories and Robert Howard’s Conan the Barbarian adventures, had been a vital starting point for what would eventually evolve into the geek culture we know today — but in later decades, the magazine had trouble recapturing that magic. 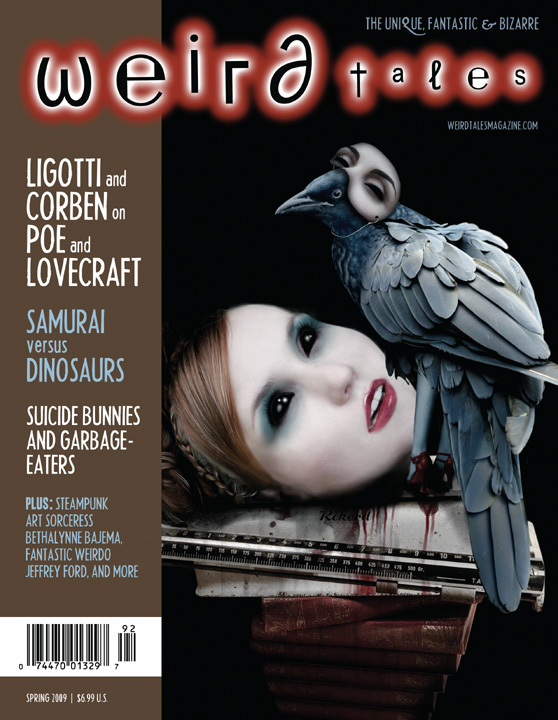 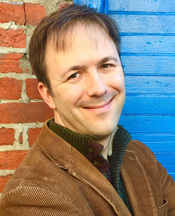 My team, including fiction editor Ann VanderMeer, set about to revitalize Weird Tales‘ pages, recruiting a new generation of amazing artists, writers and multimedia producers. 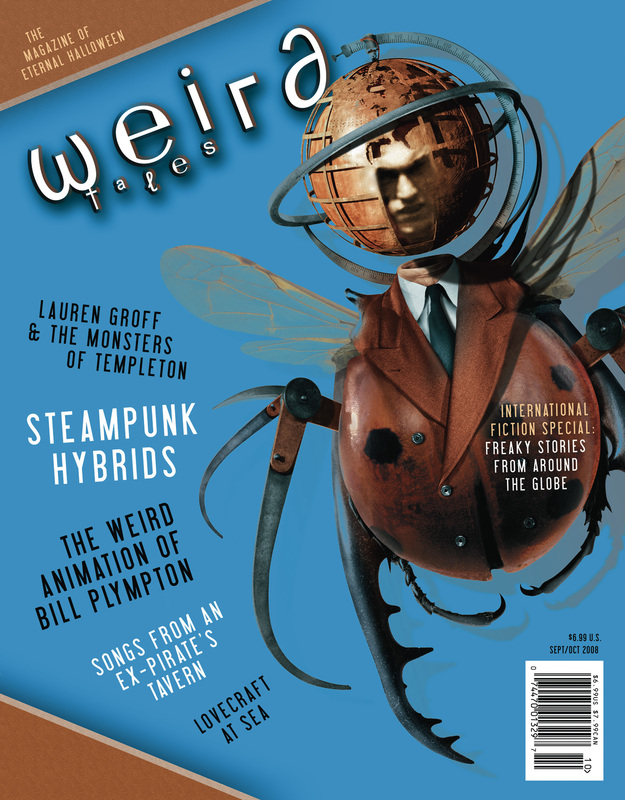 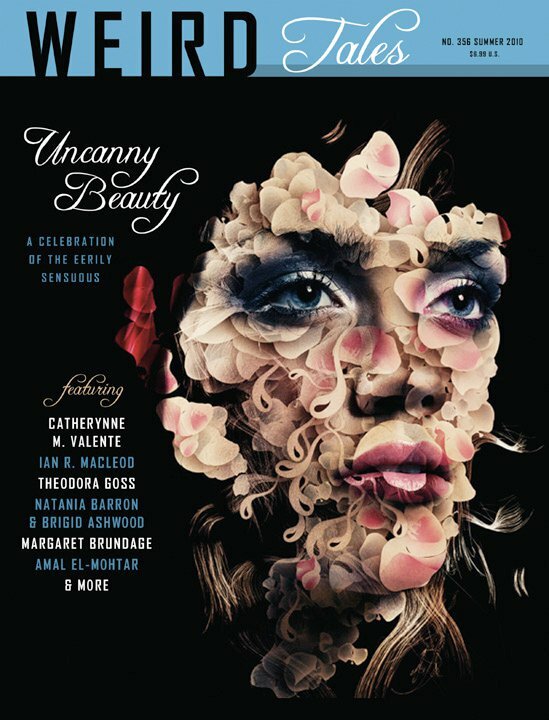 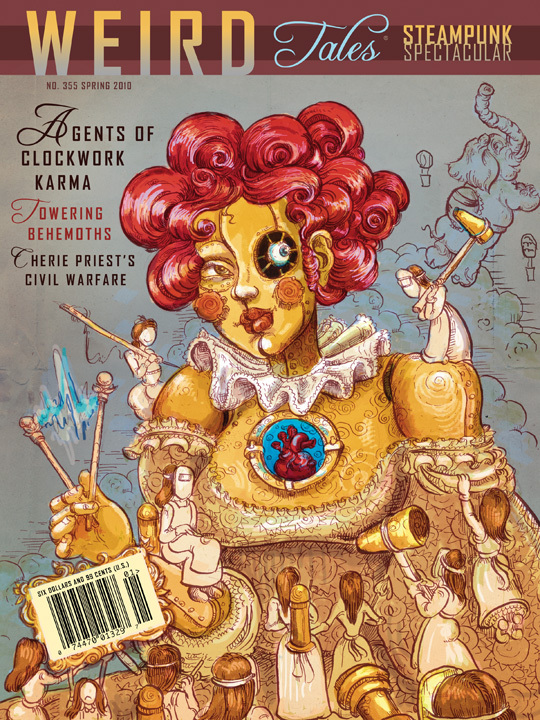 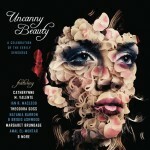 In 2009, our revamp won the Hugo Award, the fantasy & science fiction field’s most prestigious honor — the first such in the magazine’s long history.